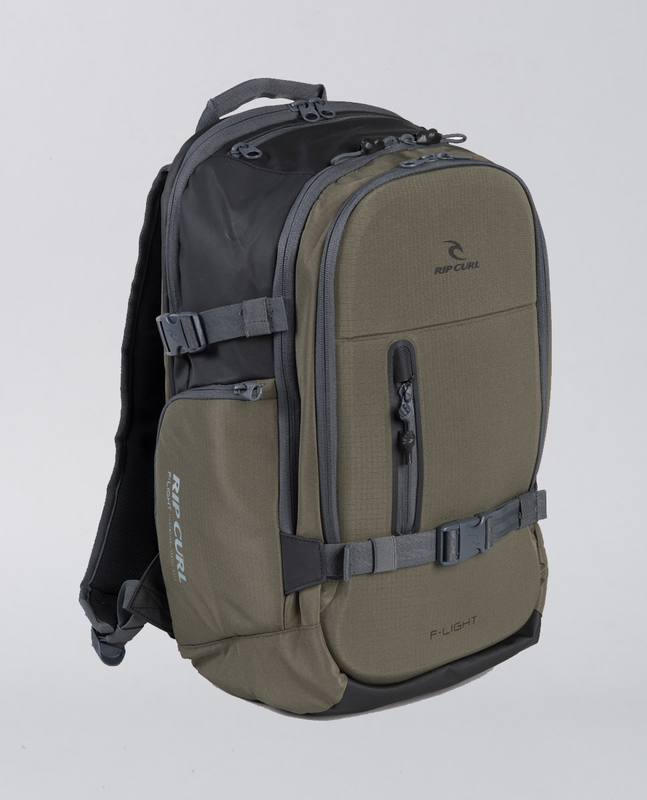 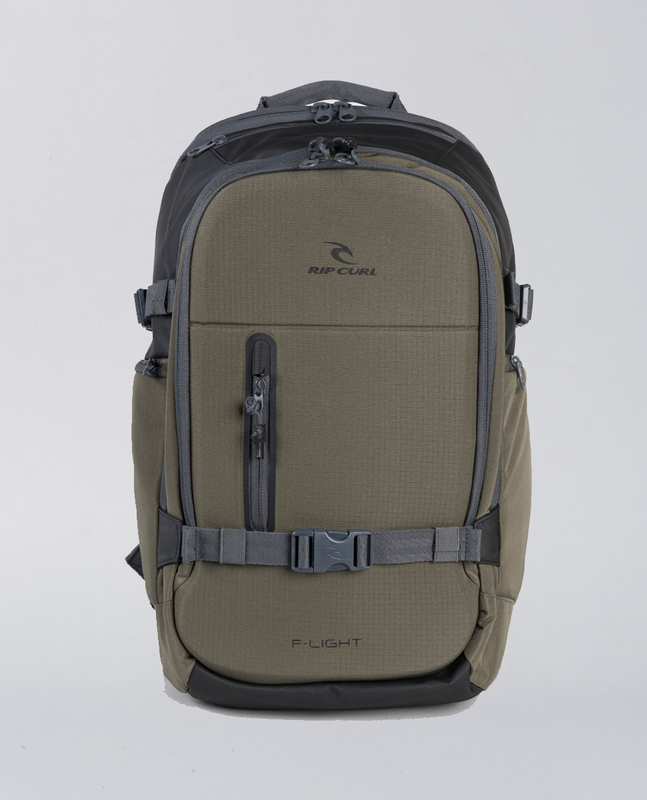 The F-Light Posse Hydro is a great backpack for men, designed with a water resistant coating and Tough Base protection for durability when on the road and on The Search. 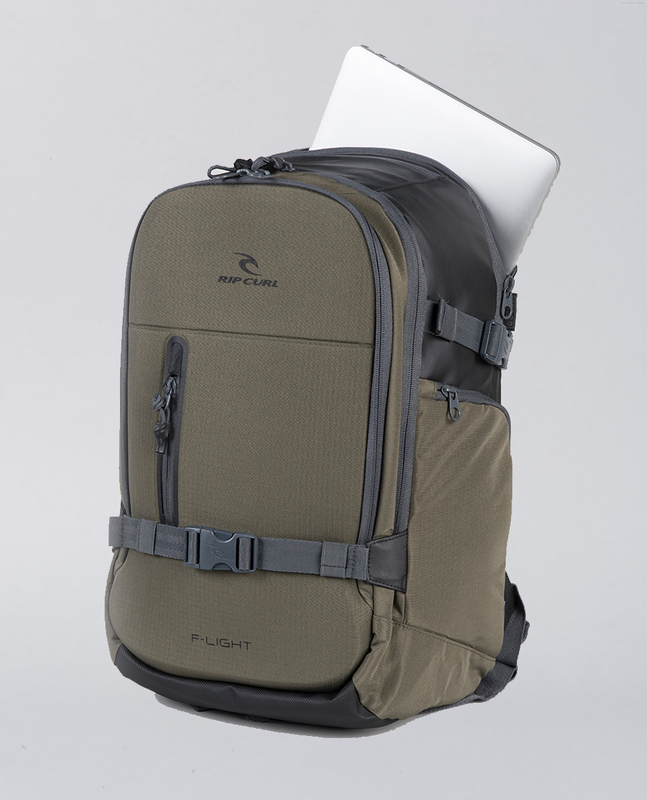 Designed to be ultra lightweight and fitted with an RFID internal pocket, along with an insulated drink bottle pocket, a padded laptop section and more, it's everything you need while travelling. 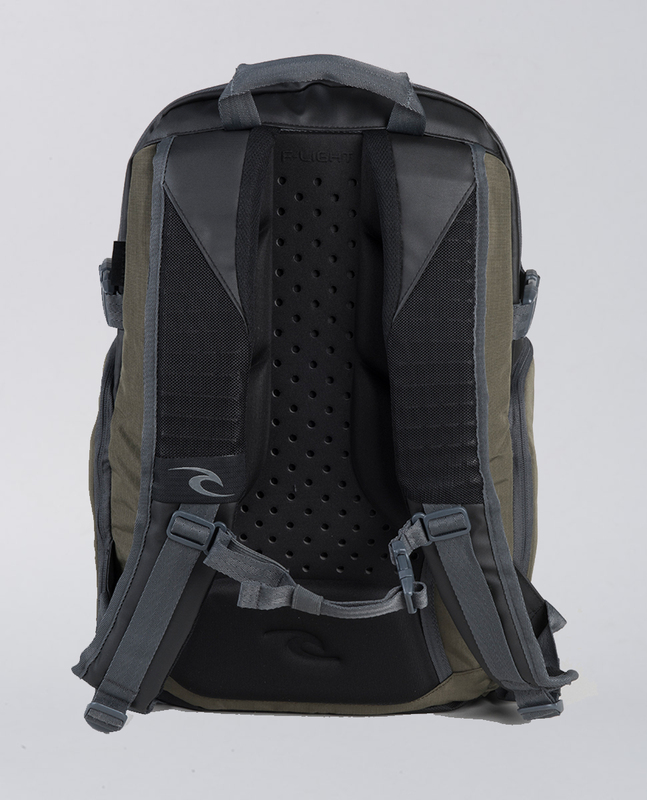 Oh, and how could we forget about the skate and compression straps!